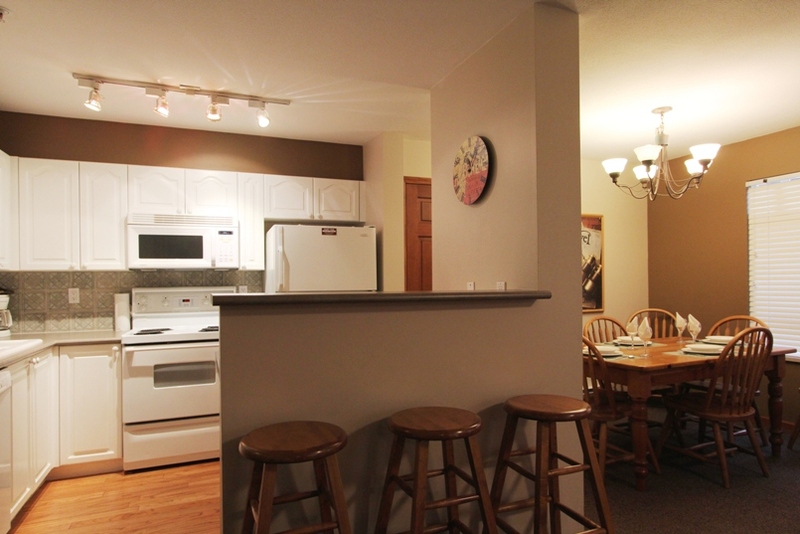 Ideally located in the heart of Village North, this updated guest favourite is spacious and welcoming. 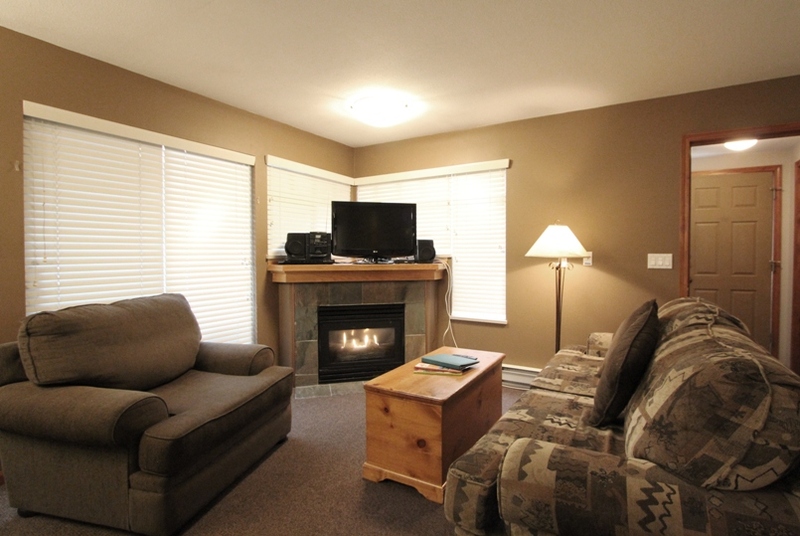 Cozy living/dining area with a double sofabed, 32" LCD TV and DVD player. 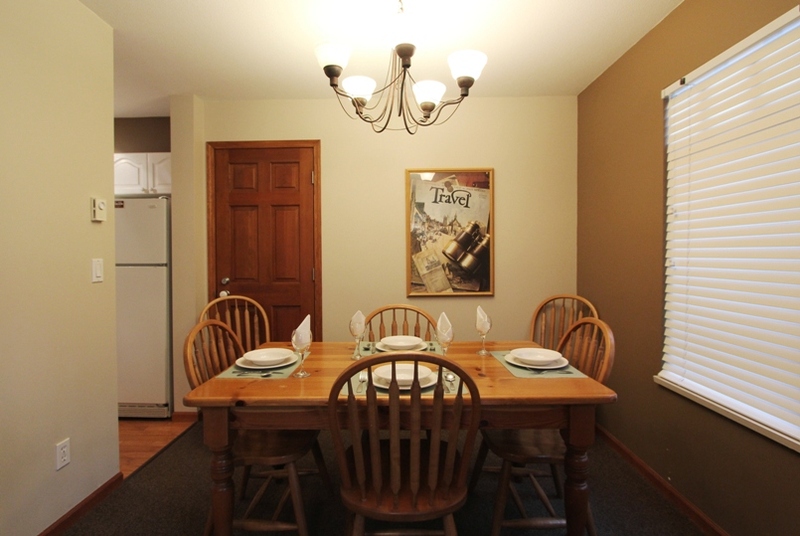 Dining room with seating suitable for up to 6 guests. 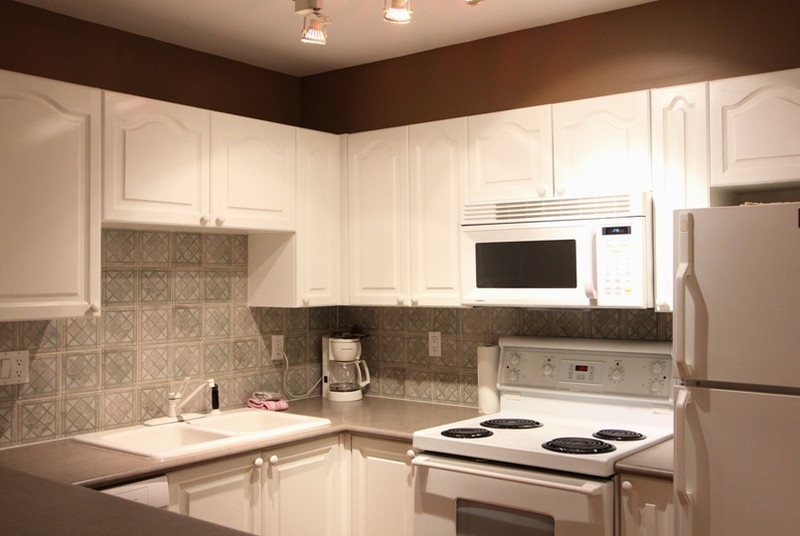 Fully-equipped kitchen with full-size appliances and hardwood floor. Large balcony with wooded views. Private washer/dryer. The bedroom has a queen bed and there is a double sofabed in the living room. 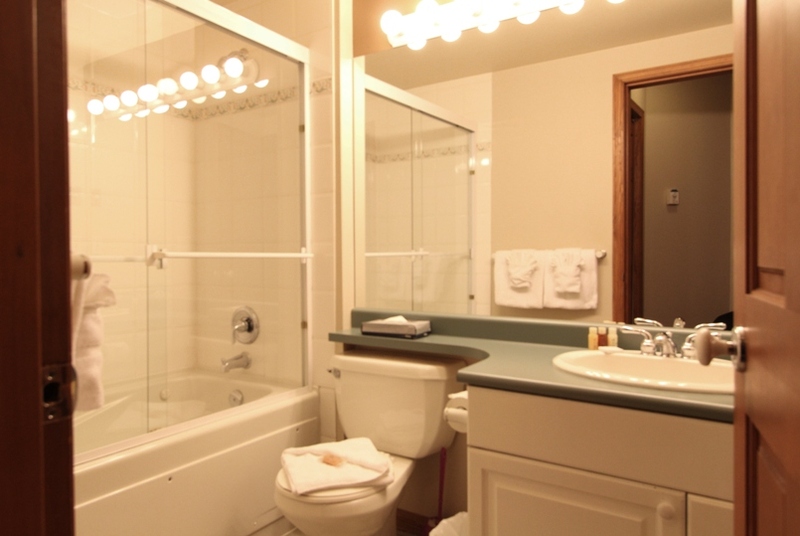 The bathroom has a bathtub/shower combo. There is one free underground parking stall. 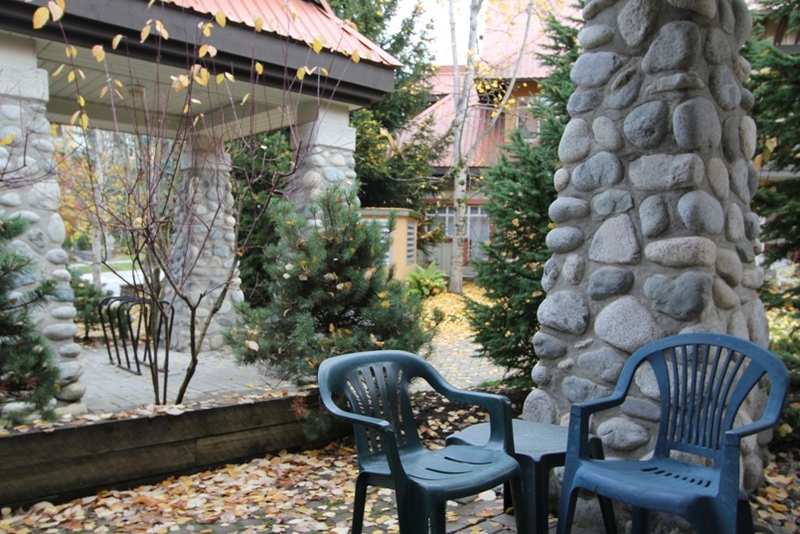 Guests at Sunpath can also enjoy use of the common area hot tub and heated outdoor pool. The free Village shuttle stop is across the street and will take guests to the lifts in under 5 minutes. 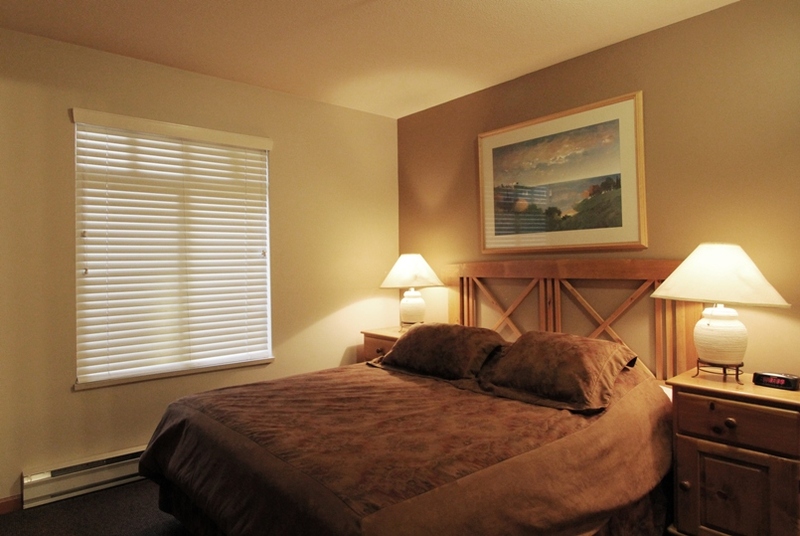 Golf is less than a 10 minute walk away and the lifts are less than a 6 minute walk away.